RAVENOUS (Huntingdon, 3.50) showed up well for a good percentage of a Listed race yesterday at Nottingham and was far from disgraced. Sent off at odds of 100-1, the selection looked to be in with a shout over two furlongs out but started to fade and was then eased down. He picked up over £2,000 for that effort and now makes some appeal back over hurdles here if connections are happy with his well-being in the morning. Assuming he is bucking and kicking, then his latest performance over hurdles in a better race at Wincanton when a creditable second puts him ahead of his field on the clock and he can go one better. Asking a sprinter to back up with another victory when he has gone such a long time between wins is probably optimistic, but RED STRIPES (Chelmsford, 5.15) has the top figures on my ratings heading to this race. 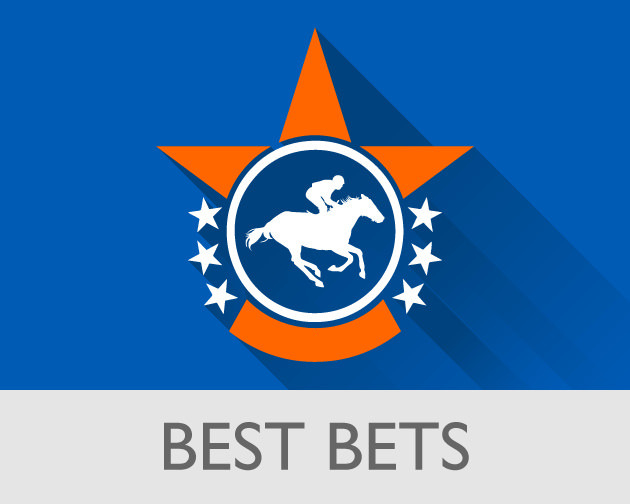 The victory was no fluke after a series of decent performances and, if the market permits us to bet each-way, then the six-time track winner could be some value to follow up. MAGIC MOLLY JOE (Newcastle, 7.30) was a major disappointment when last seen at Wolverhampton but hopefully a 10-week break will have refreshed the mare. Her penultimate start behind the in-form Porrima over course and distance was a fine run on the figures and her return to Gosforth Park could work the oracle at a value price.